Eddie Cruz grew up in a tough neighborhood in Brooklyn. Crime, gangs, and drug use were commonly witnessed in his day-to-day life. But what made for a challenging childhood transformed Cruz into a naturally skilled law enforcement agent, and by the time he turned twenty-six, he had been promoted to detective. 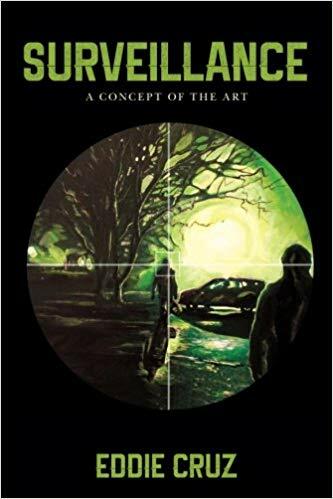 Using the knowledge he gathered over his years in the undercover narcotics division and as a private investigator, he created Surveillance, an easy-to-use and comprehensive guide. The private sector differs greatly from general law enforcement, and this instructional guide provides clear, honest, and lighthearted insights into what makes surveillance work such a unique pursuit. Though the profession of private investigative work has its added challenges—due to working alone a lot of the time—it can be safer if approached in a smart manner. 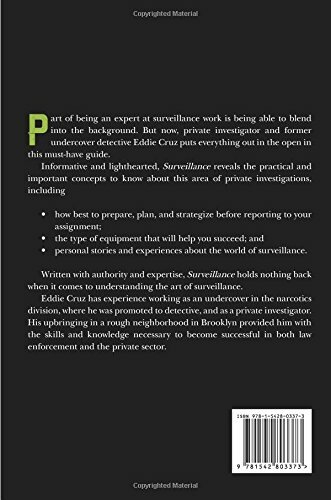 Surveillance is the must-read instruction manual for all levels of expertise, from beginners to seasoned investigative veterans. Discover what type of strategy and planning is essential when preparing to begin surveillance work. 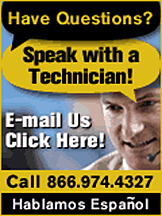 Find out what equipment is best suited for the tasks at hand and why they can help you succeed. 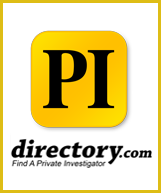 And—above all—uncover your true potential as a private investigator.